E Dennis Air Conditioning and Heating’s entire focus is providing high-efficient cooling, heating, and indoor air quality services for great customers like you. 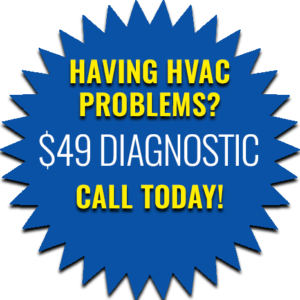 We are proud to offer a variety of HVAC services to our customers in Northwest Metro Atlanta. 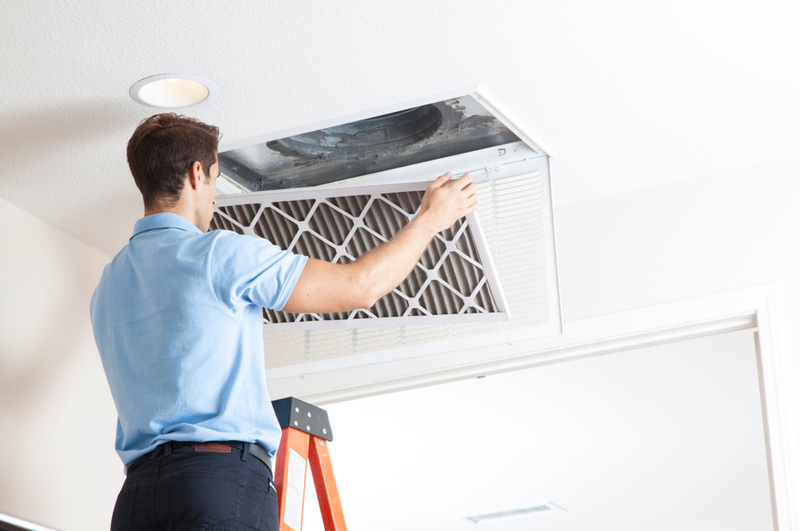 Don’t overlook your Air Conditioning and Heating systems, its imperative to the health and wellness of your home to perform regular HVAC maintenance. Interested In Joining the E Dennis Family? Welcome to E Dennis Air Conditioning and Heating! We are a quality HVAC company located in Dallas, GA who would love the opportunity to earn your business. Our company was established in 1993, and we are proud to continue serving several counties in Northwest Metro Atlanta, including Cobb, Paulding, Douglas, Cherokee, Bartow, Carroll, and Fulton Counties. Our company is committed to providing incredible customer service, affordable rates, and high-quality HVAC services. We have earned an A+ rating with the Better Business Bureau and our technicians are all NATE-certified, meaning they have passed stringent testing to prove their knowledge and capabilities as air conditioner installers and repair experts. Each AC repair technician and AC installer on our staff works with precision, care, respect, and dedication to you and your HVAC needs. Our office personnel are committed to providing the best customer service in the industry, and they are one of the many reasons we stand out as one of the best air conditioning companies in Dallas, GA. Our highly trained AC installers and AC repair technicians utilize only the most advanced technology available in our industry so that you get the best services every time. Whether you need air conditioning installation, air conditioning repair, high-efficiency heat pumps, fireplace services, ductwork, HVAC maintenance, or air quality services, we are here to help! We proudly service our neighbors in Dallas, Marietta, Powder Springs, Hiram, Austell, and beyond, and we look forward to providing your residential or commercial property with a variety of high-quality HVAC services. The last thing you want to happen is to have your air conditioner or heating unit go out in the middle of the summer or winter. E Dennis Air Conditioning & Heating is proud to offer our customers in Dallas, GA and surrounding areas an annual service program. 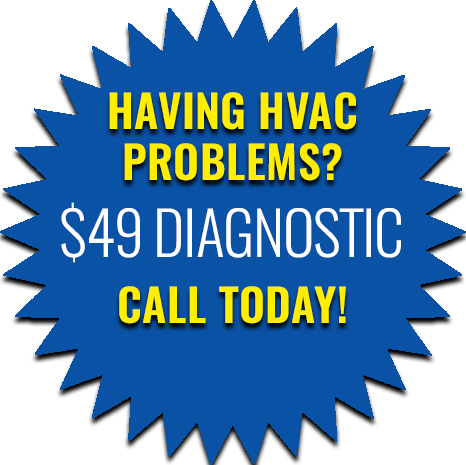 This program offers yearly HVAC maintenance that includes one AC and one heating inspection each year. These visits include exhaustive checks of your equipment, any necessary HVAC repair services, and thorough cleaning of components on your units. 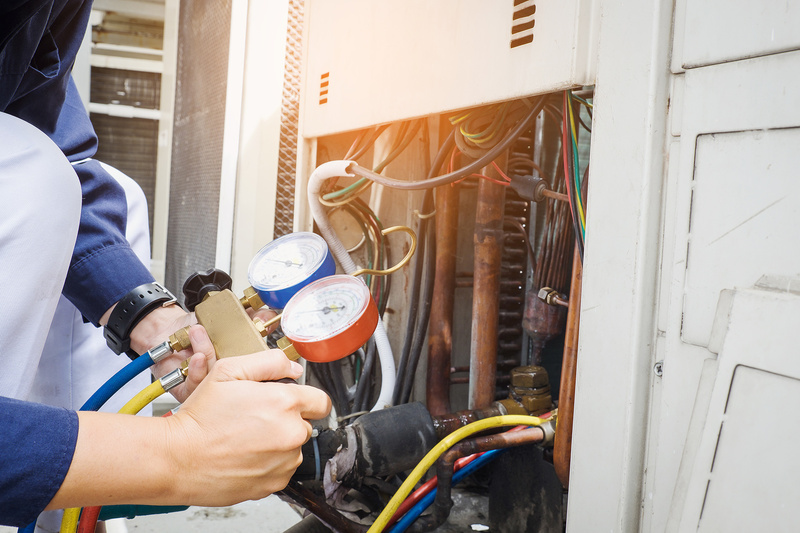 Regular HVAC maintenance is a proven way to save homeowners and business owners money on avoidable HVAC repairs throughout the year, as it keeps your air conditioner and heating systems running effectively all year round. This program is just one way that we are committed to providing you nothing but the best. Special financing on qualifying Lennox equipment 72-month equal payment, no interest; and 60-month equal payment no interest (these are on qualifying equipment only 18+ SEER). Other spring financing promos available that do not have to have a qualifying equipment purchase are 18 months with payment, deferred interest; 7.99% APR for 60 months; and 9.99% APR for 120 months. Special financing on qualifying Ruud equipment is no monthly interest until paid in full, 60-month term (this is on qualifying equipment only 17+ SEER). We also have the following that are available anytime and don’t have to have a qualifying equipment purchase 18 months with payment, deferred interest; 5.99% APR for 37 months; 7.99% APR for 61 months; and 9.99% APR for 132 months. Contact your E Dennis representative at 770) 941-3373 for more information, or click the button below. 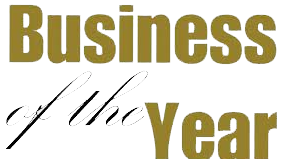 E Dennis AC Inc. is proud to announce that we were voted Business of the Year by the West Cobb Business Association (WCBA). We always call E Dennis for HVAC service. Always professional and knowledgeable. Excellent service every time! Highly recommend! E Dennis AC is an outstanding professional service provider. I recommend this company to everyone that wants a great customer experience. Thanks again, your company has earned my business. Best AC people in the business. Fast, Reliable, knowledgeable, and great prices and financing. Everyone associated from the field staff to office staff were very helpful and happy to be of service. 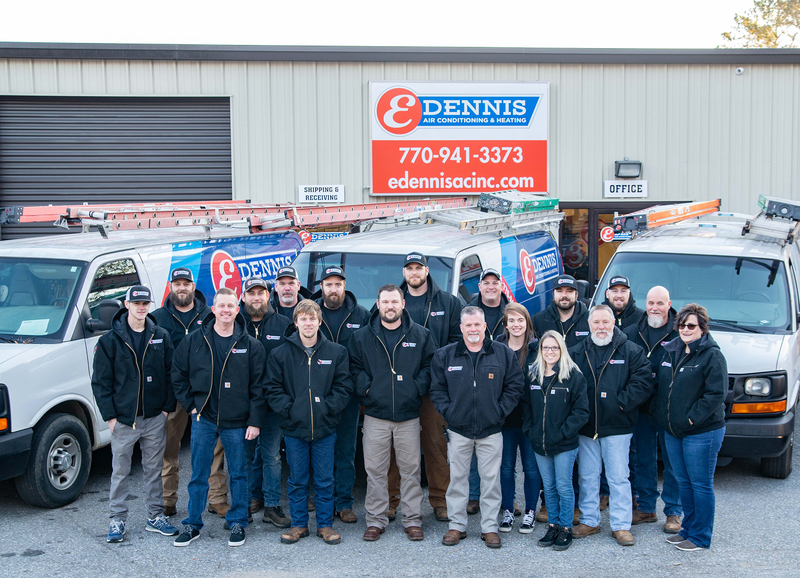 At E Dennis AC, Inc. we’ve been servicing NW Metro Atlanta for over 20 years. We offer a multitude of air conditioning and heating services. See just how much money you can save with a new efficient unit from E Dennis. Ready to see the E Dennis Difference? Schedule your repair, maintenance, or estimate.